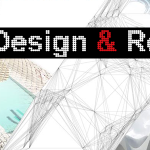 The Digital Design & Research – workshop13 focuses on the new possibilities that algorithmic design methods and parametric modeling offer for architectural design. 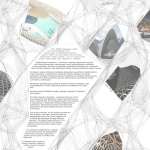 The workshop is organized as a collaboration between Arkkitehtuurin osasto – Department of Architecture, Oulunts of Architecture, Mathematical Sciences and Mechanical Engineering (structural engineering and construction technology). During the workshop, we will explore and test out new methods, forms and structures that the digital design tools offer. These methods will be tested and developed through different exercises. The digital design platform of this workshop will be Rhinoceros 3D-modeling software and its parametric design plugin Grasshopper. 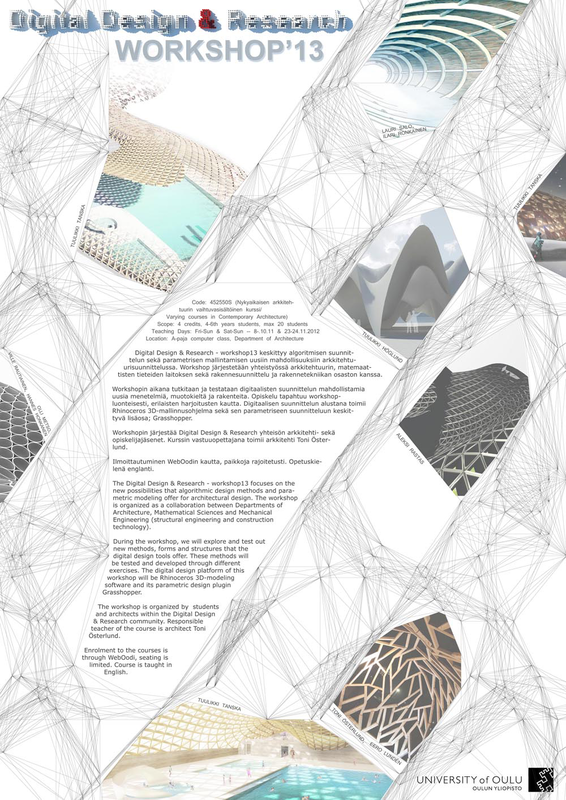 The workshop is organized by students and architects within the Digital Design & Research community. Responsible teacher of the course is architect Toni Österlund. Enrolment to the courses is through WebOodi, seating is limited. Course is taught in English.